How does PLPD differ from a ‘full’ coverage No Fault policy? How does ‘basic PLPD’ differ from a ‘full’ coverage No Fault auto insurance policy in Michigan? How does PLPD auto insurance coverage differ from “full” coverage auto No Fault car insurance? 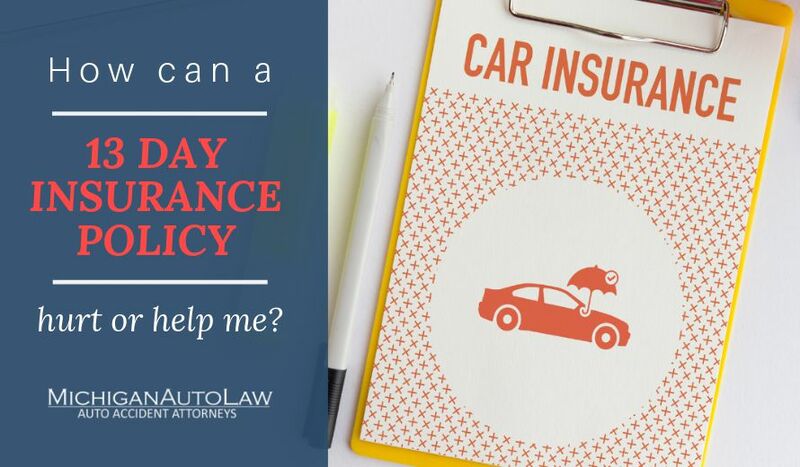 As an attorney with years of experience helping people injured in Michigan automobile accidents, I’m frequently asked questions about helping people find the “right” car insurance coverage. I also get asked quite often about what is PLPD. The reason the PLPD question comes up so much, I believe, is because so many people are unclear about what exactly “basic PLPD” coverage actually is. In fact, most normal, well-adjusted people (excluding lawyers like me and other attorneys who practice in my own area of insurance law) have no idea what PLPD is or what it means. But PLPD is important. And understanding the difference between PLPD and full coverage auto No Fault insurance is one of the most important things that consumers need to know: It has profound consequences on consumers’ ability to protect themselves and their families if they are ever injured in an automobile accident. What is PLPD, and why should you care? A “full” auto No Fault insurance policy, by contrast, includes many of the coverages discussed above, such as liability bodily injury coverage with policy limits that are often significantly higher. This matters if you ever cause a serious automobile accident and have collectible personal assets, or a job that might pay a judgment rendered against you over many years. How is PLPD different from ‘full coverage’? Below is a chart showing the differences in auto insurance coverage between a Michigan PLPD policy and a Michigan “full” coverage policy. No Fault Personal Injury Protection (PIP) Yes. Yes. Liability Yes. Minimum policy limit of $20,000 per person and $40,000 per accident. (See MCL 500.3009(1)) Yes. Likely with higher limits. Property Damage Yes. Minimum policy limit is $10,000. (See MCL 500.3009(1)) Yes. Likely with a higher bodily injury limit. Property Protection Insurance (PPI) Yes. Yes. Mini Tort – Limited Property Damage No. Yes.